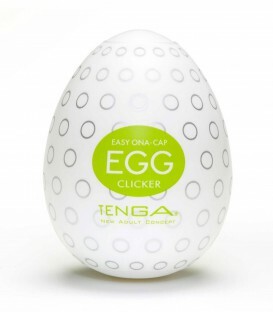 Pop open a Tenga Egg masturbator’s egg-shaped packaging to reveal the silky soft and textured masturbation sleeve inside. 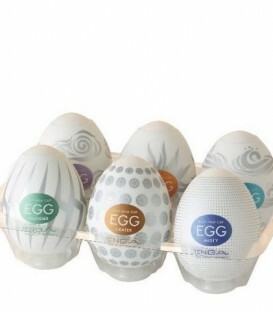 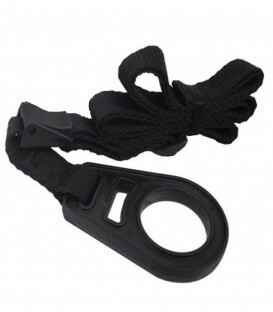 It’s a clever container that conceals your masturbator from prying eyes until you’re ready for your pleasure. 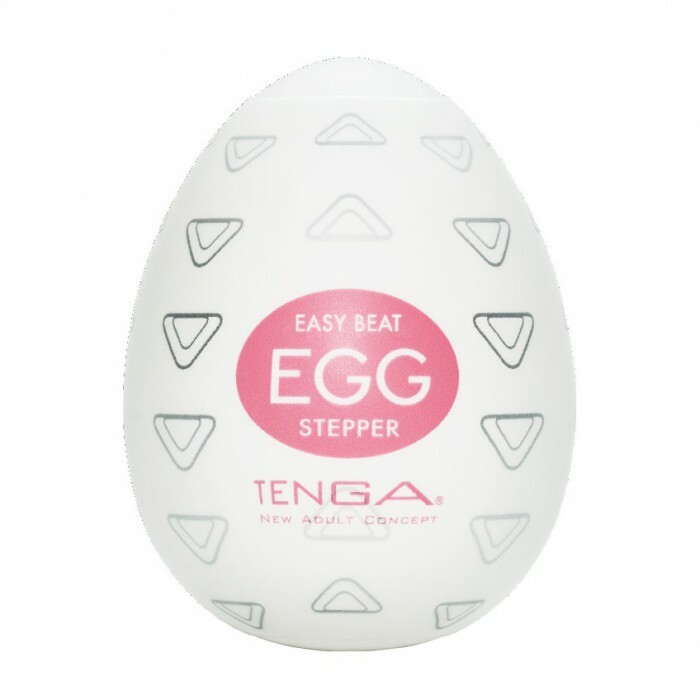 Use the enclosed sachet of Tenga lube to prepare the sleeve, then slide it over your erection and enjoy stroking gently or firmly at your own pace, letting the sensations build. 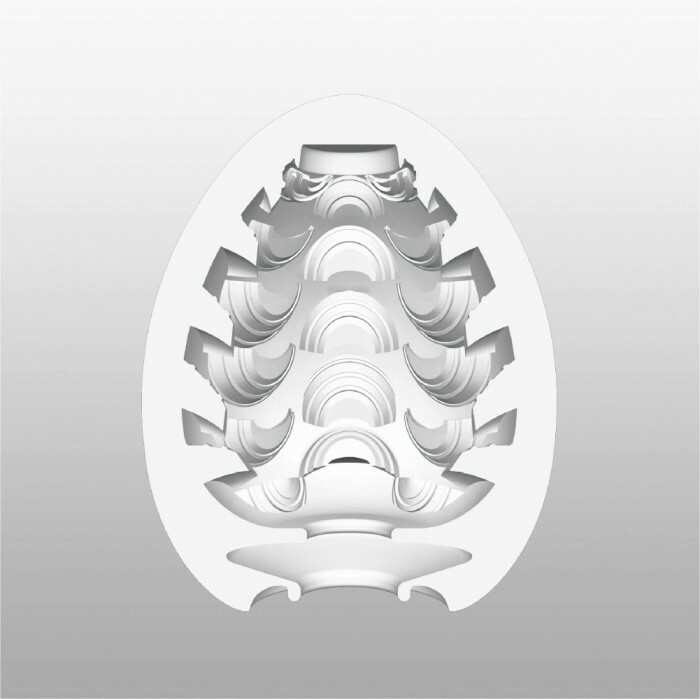 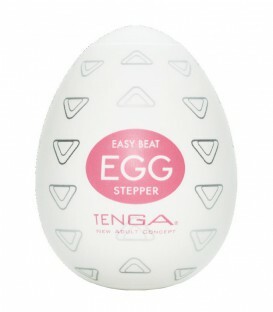 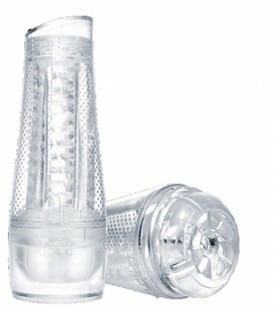 The scalloped texture inside the Tenga Egg Stepper delivers incredible stimulation.